Customise your gift giving! 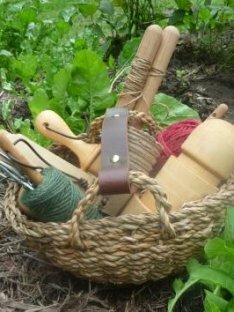 Choose one of our woven baskets (round or rectangle) and create a Gardener’s Hamper for that special someone. Fill with your choice of gardening accessories from our delightful Garden page! Sure to get a green thumbs up.